Must be age 18 years or older to enroll. All membership types are non-transferable, non-assignable, and non-saleable. Holds Month-to-Month Membership: Holds may be placed three (3) times per calendar year, up to three (3) consecutive months each time. Must be 30 days in duration at minimum. Prepaid Membership and Sessions Agreements: Not subject to any hold options. If you decide to reactivate your membership in the future (and we hope you do) membership rates in effect at the time of reactivation will be applicable as membership rates are subject to change. 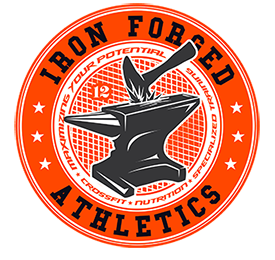 Note: For a complete list of Iron Forged Athletics policies, rules, and regulations, please refer to the Waiver + Membership Contract. Have a specific question or concern? Feel free to contact us at [email protected]. Cancellations Month-to-Month Membership: Cancellations are without penalty dependent on fifteen (15) days advance notice submitted through the website. 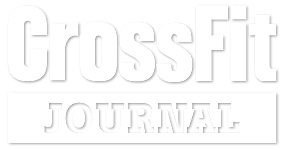 Cancellations of Recurring Memberships will be canceled 30 days from the submission of the cancellation form. Note that if you have a scheduled payment within this period, the payment will be processed as scheduled. All payments are non-refundable. Termination of your membership before your scheduled date comes with an early termination fee of the difference between the membership you were on and the membership you should have been on as outlined in your contract. Prepaid Membership and Session(s) Membership: Not subject to any early termination options with exception of death or disability.